Unfortunately for those of you — like us — who would love to see the league don the swoosh as soon as possible, you’re going to have to wait a few years, until the NBA’s current deal with Adidas expires at the end of the 2016-17 season. But don’t worry. Starting at the beginning of the 2017-18 season, these two global brands will be connected like never before. While not everything about this arrangement has been disclosed, there are some cool and interesting tidbits that we believe are absolutely worth knowing. And we’re more than happy to provide you with the necessary Cheat Sheet. It was back in March that Adidas announced it wouldn’t be renewing its partnership with the NBA after the completion of the 2016-17 season. And while that appeared to provide Nike with the perfect opening to swoop right in, apparently it was actually the National Basketball Association that wasn’t happen with the current arrangement. The Adidas brand had had a drop off in U.S. sales rankings earlier in the year, and the sleeved jerseys weren’t exactly going over well with the fan base. As a result, it was believed that Adidas announcement was a way to stave off the embarrassment that would come with being dropped by the NBA. Not that the good people at Nike are complaining. They’re about to make NBA apparel history. For the first time in league history, the uniform will feature the apparel company’s logo. While former commissioner David Stern didn’t like the thought of anything taking away from the NBA brand, it’s no longer his decision to make. 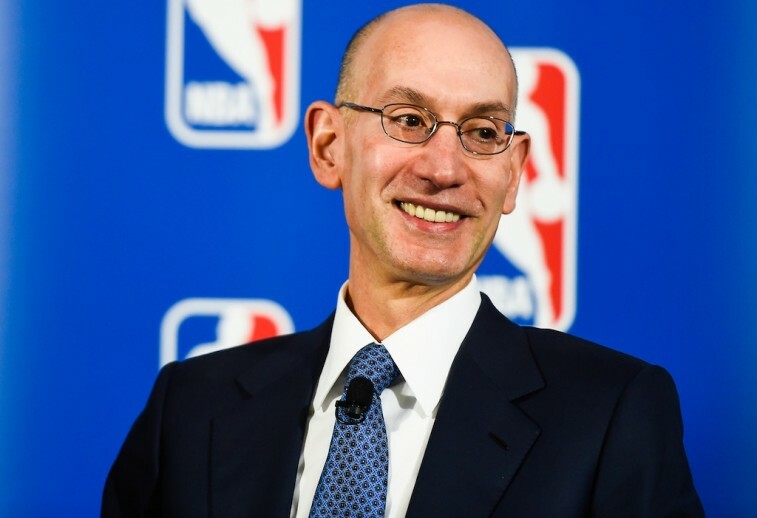 With Adam Silver running the show, the National Basketball Association is all about embracing the current climate of things, while also having an eye toward the future. The NBA and Nike have already been marketing together since 1992, but this new arrangement will be a monumental step forward. Not only does Nike rep a ton of the game’s best and brightest stars — and control more than 90% of the shoe market in the United States — but once the swoosh starts to make an appearance on the jerseys, it’s safe to say that the apparel company will only further increase its grasp on the basketball market. 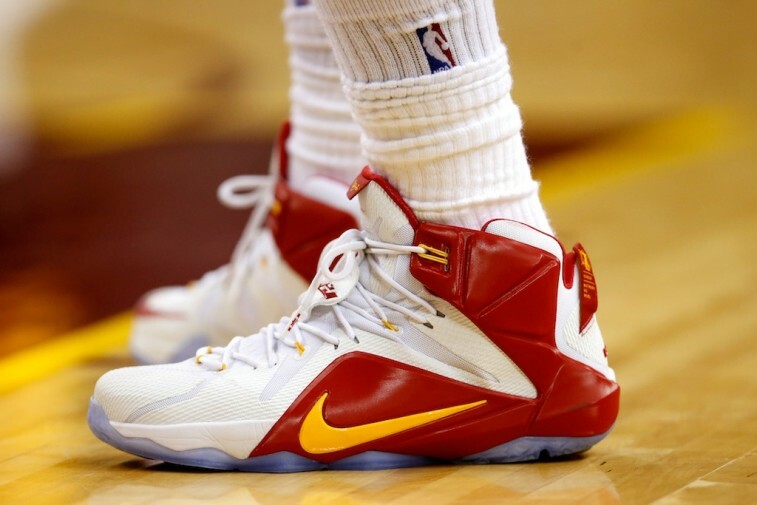 The National Basketball Association and Nike are two of the most globally recognized brands on the planet. The decision to combine forces further, only increases the endless possibilities. By just doing it, the NBA secured a major victory.